CMR Coatings concentrates on the development, the manufacture and the distribution of ecofriendly water based lacquer systems to industrial customers and to companies of the plastic and plastic foil industry as well as on the field of paper and synthetic technical textiles. These varnish systems are developed and optimized on customer preference (“composition to requirement”). 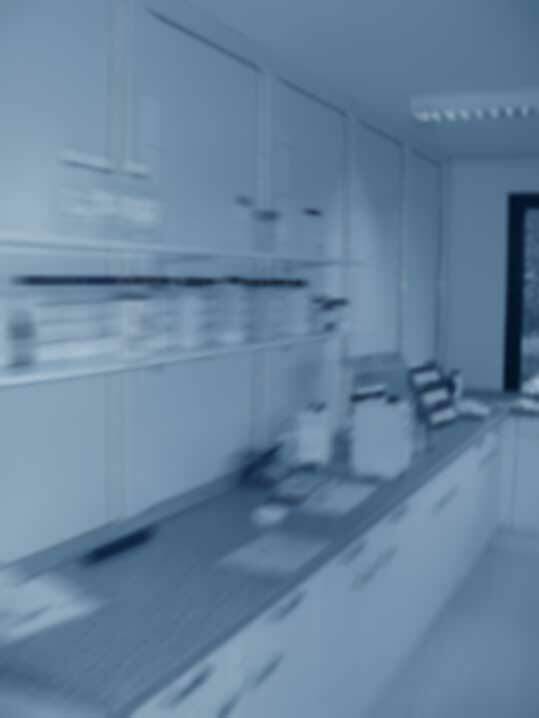 Beyond this CMR Coatings cooperates with partners in the framework of requirement-/project oriented for an innovative development and efficient distribution. 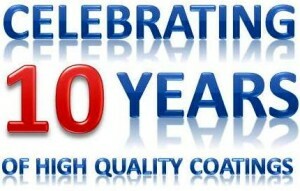 Established in 2004, today’s CMR Coatings GmbH evolved into a leading contact concerning surface refinements. We proudly look back on 10 years of constant development and constant growth. An important milestone on our way is the relocation and upgrading of our internal laboratory including the implementation of new test equipment by the end of this year. This will increase our flexibility to adjust our lacquer systems and to respond directly to our customers’ requirements (“composition to requirement”). We’re looking forward to interesting and up-to-date joint projects. Feel free to contact us! We thank our customers for the confidence shown to us, our suppliers for the good collaboration and our staff for their remarkable work.